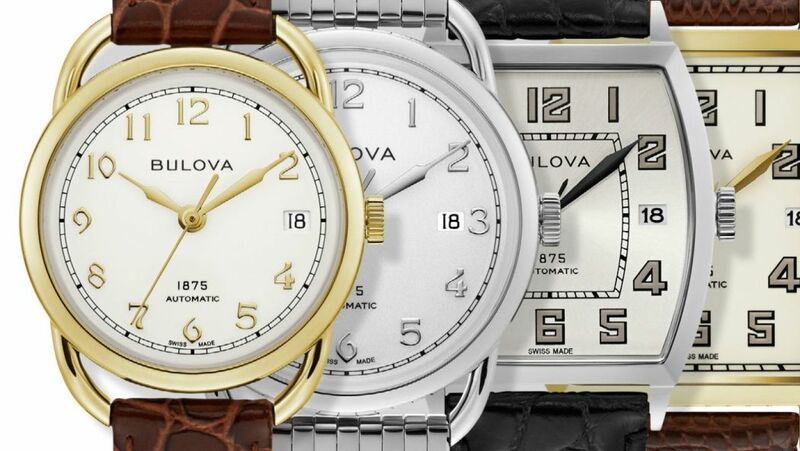 Bulova looks to pay homage to its founder and Swiss watchmaking history with the new Joseph Bulova Swiss Automatic Collection. 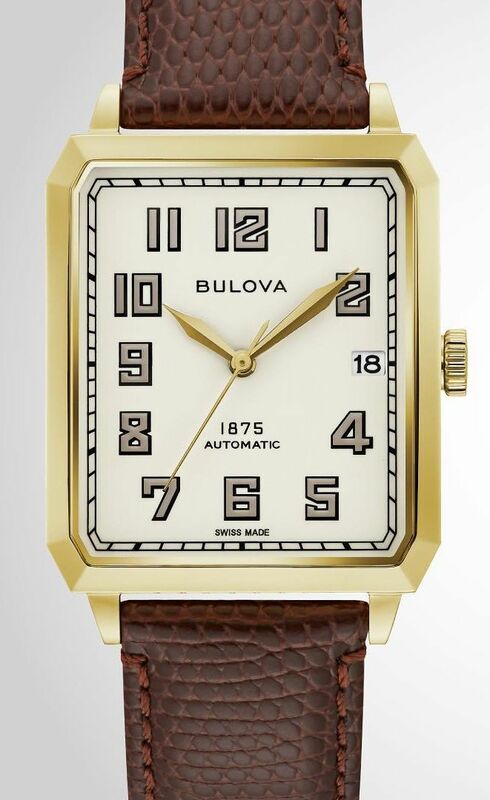 Drawing inspiration from some of the brand's most iconic vintage timepieces from the 1920's through the 1940's, Bulova unveils 16 new styles, all featuring a Sellita caliber SW200 movement with exhibition caseback to view the custom-designed rotor. Special historical fonts are featured on all dials. 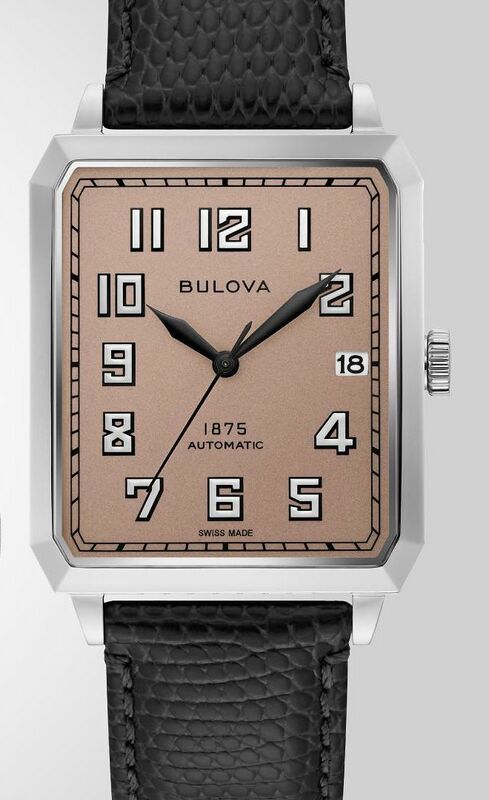 The caseback features the Joseph Bulova signature, "1875" and limited edition number. 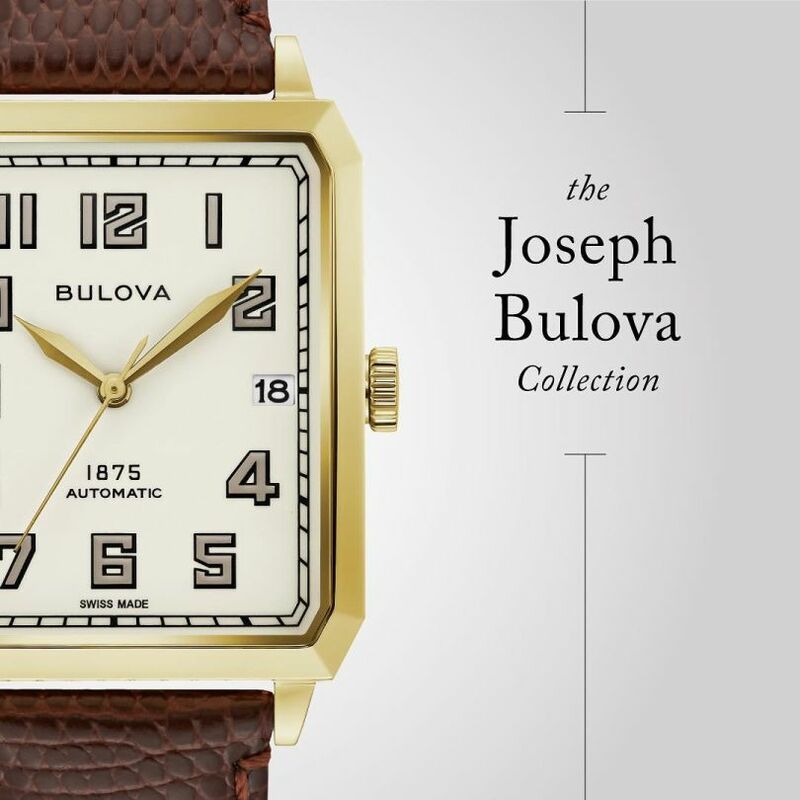 Every timepiece is designed in New York City and crafted in Switzerland. MSRP is $995 to $1,495.